A quick collage for the week. So I really love baseball caps and have been on a searching spree at e-bay to search for pastel-coloured hats. 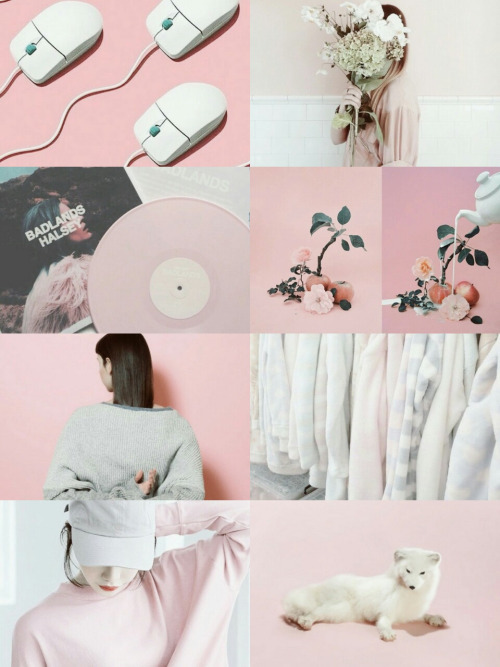 Pink has never been a favourite colour of mine to style with, but I've grown to love the pastel aesthetics that's surfaced at Tumblr over the past few years. I think pastel coloured hats will look very well balanced with grey and black hues and tones. 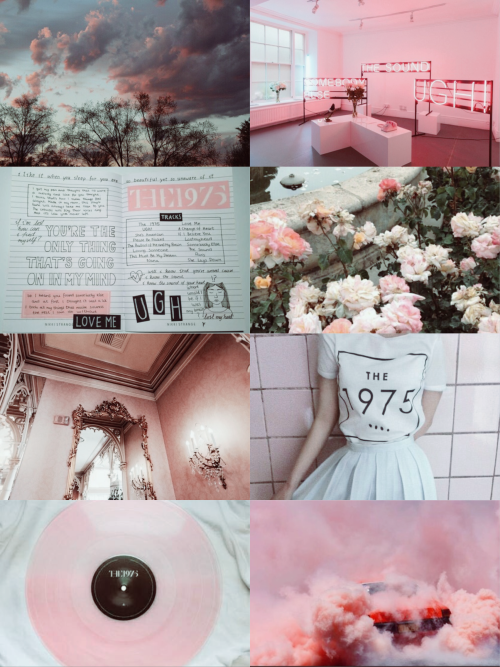 As shown below, the aesthetics is very dreamy and I love the mood it executes.